Millwe, Whitney. 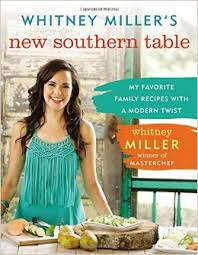 Whitney Miller’s New Southern Table: My Favorite Family Recipes With A Modern Twist. Nashville, TN: Nelson Books. 2015. 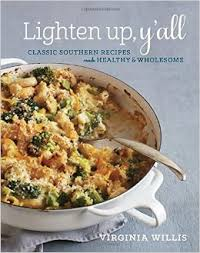 Time-tested, family-favorite recipes are the staple of New Southern Table. Growing up in the South, author and chef Whitney Miller learned at home to cook, extend hospitality and always make sure lots of food was on hand for the many guests. 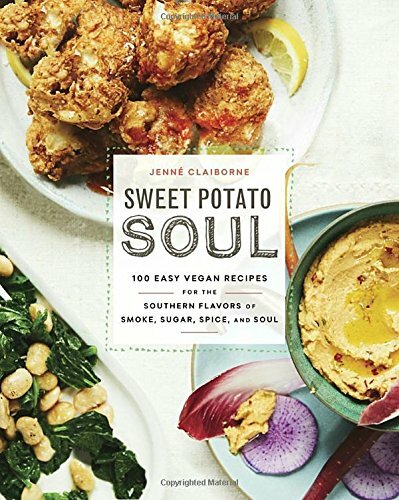 Taking traditional, classic recipes and adding new twists, lightening them up, and using new techniques and cooking methods, the winner of Masterchef shares her newest creations in this more modern cookbook. Complete with beautiful meal pictures, family photographs and personal accounts, New Southern Table is sure to whet some appetites. 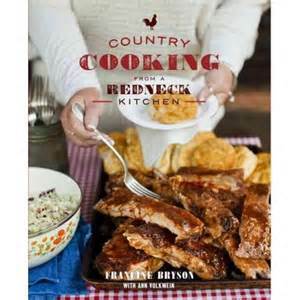 Liking her premise of family dinners, I thought Whitney Miller’s newest cookbook was full of delicious, simple recipes based on several I already know and make. 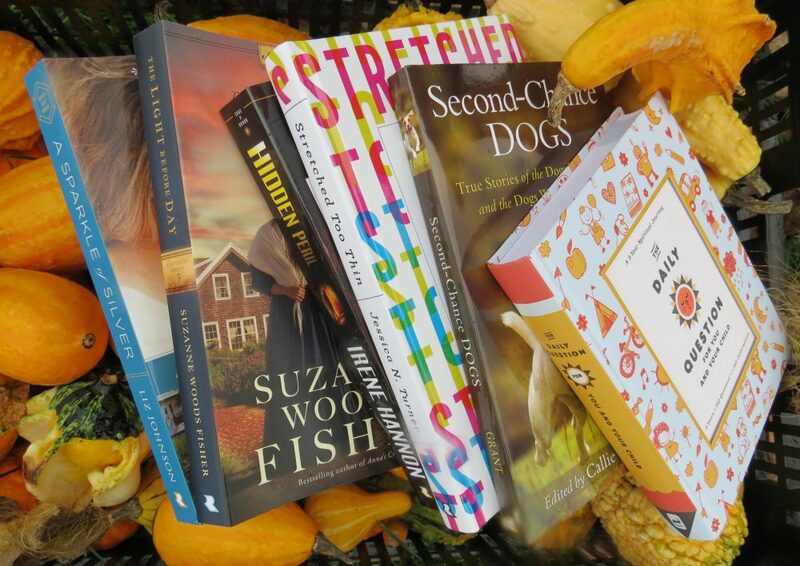 With some novel recipes mixed with twists on others, I only wish some of the recipes had been lighter-fare but a few changes to the ingredients can fix that easily. The best part? Learning of the many non-profits the author is involved with, donating her speaking and cooking services- I applaud her for that as well as her new book.